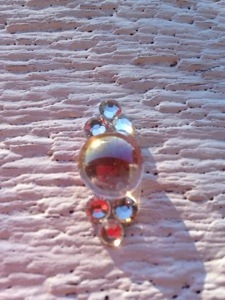 Another Sale for A Happy New Year!!! Pictures, Pictures, All the Pictures! Here’s a little photographic journey through our last few months! Hope you enjoy. 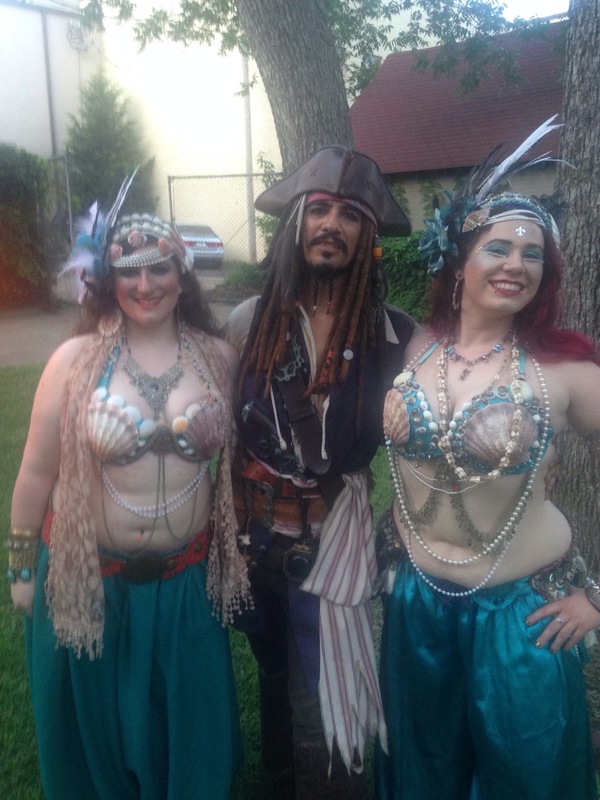 With Captain Jack, our favorite Pirate at Pirate’s Ball! Sirens!!!! 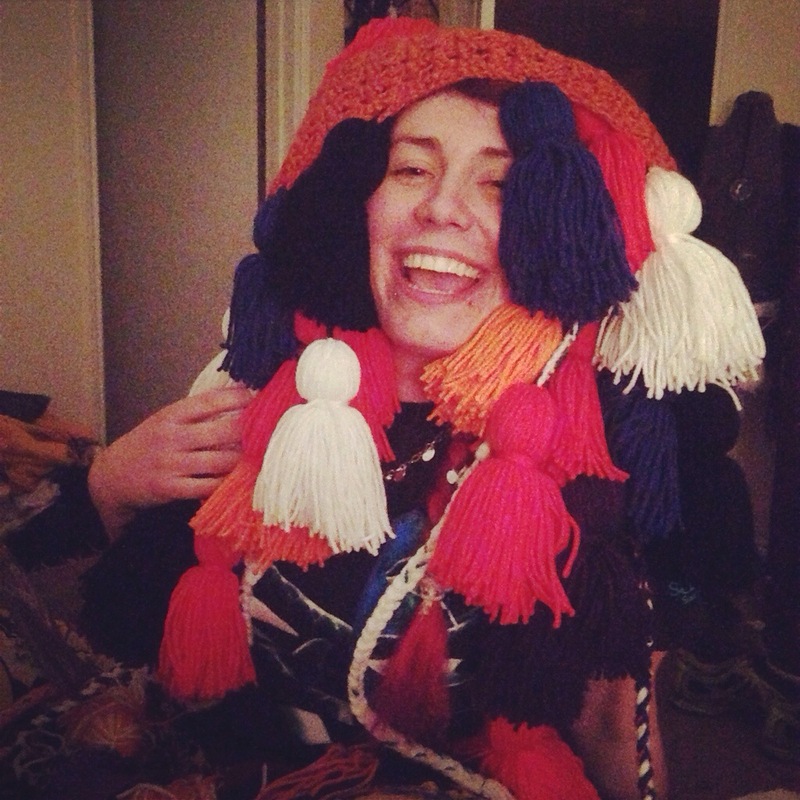 Cassandra, beautifully modeling my new merchandise. 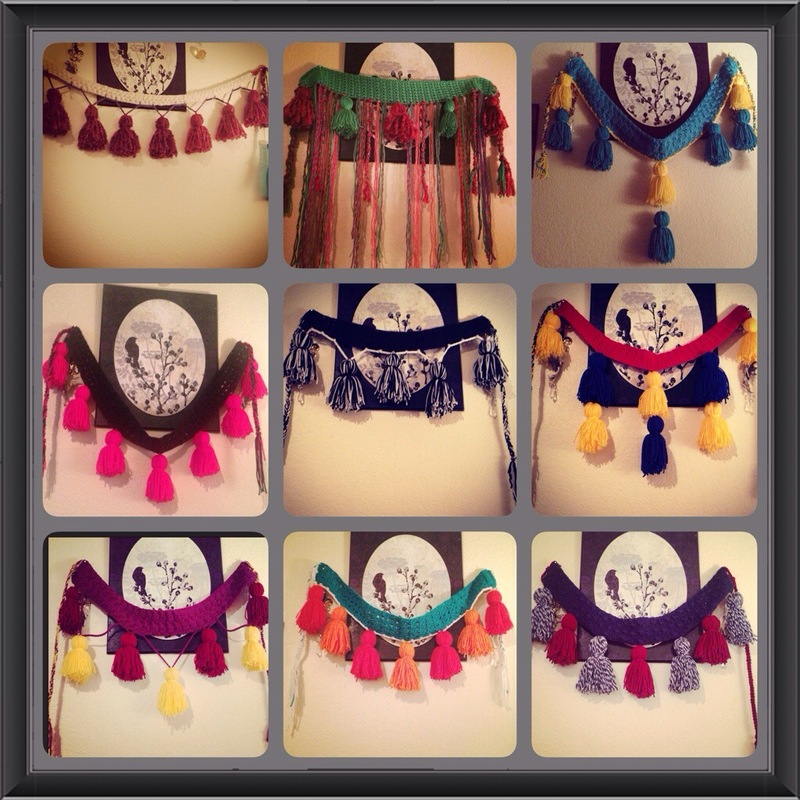 ALL THE TASSEL BELTS!!! 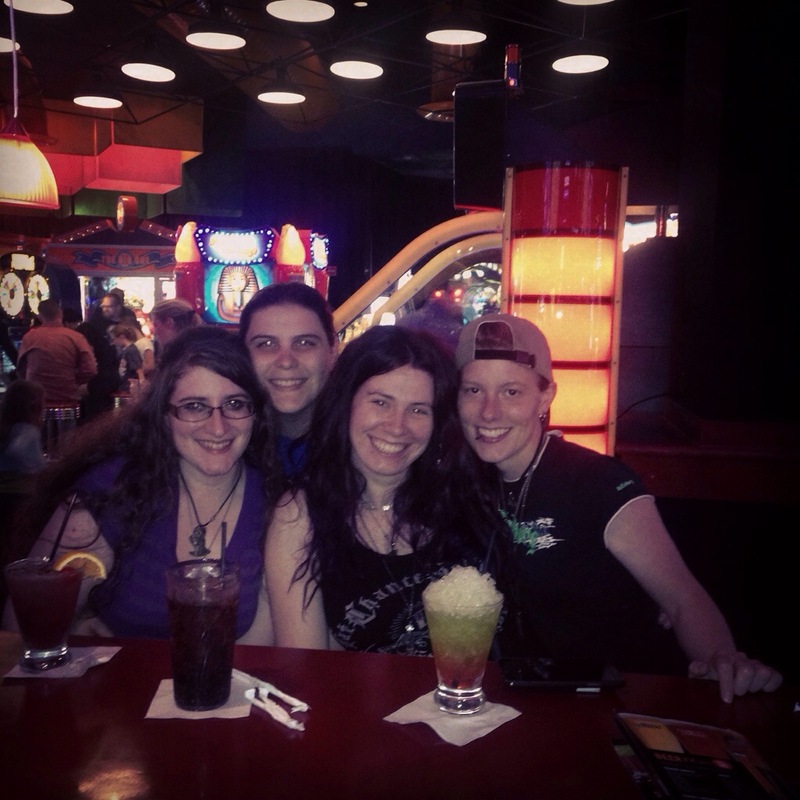 Celebrating Amber’s birthday in style! Having a pre performance giggle! Magically, we made our logo happen mid performance with no prior discussion. Could they be more perfect? 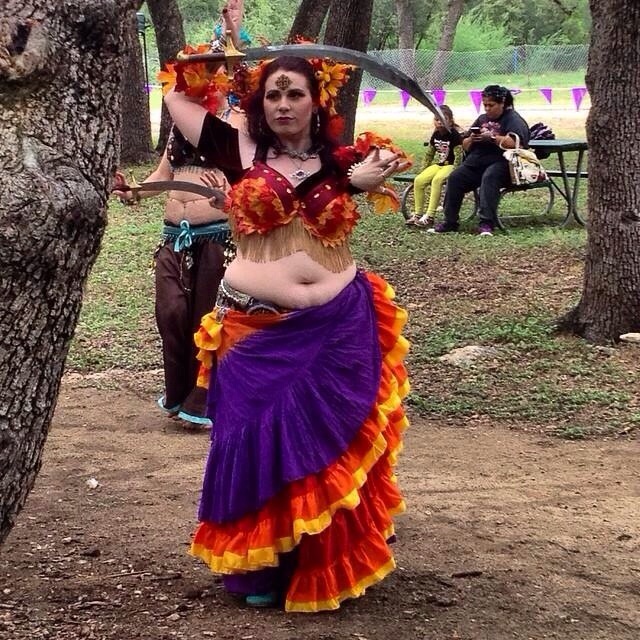 I always adore dancing at Pagan Pride! As always: Avalouna or Die, always! 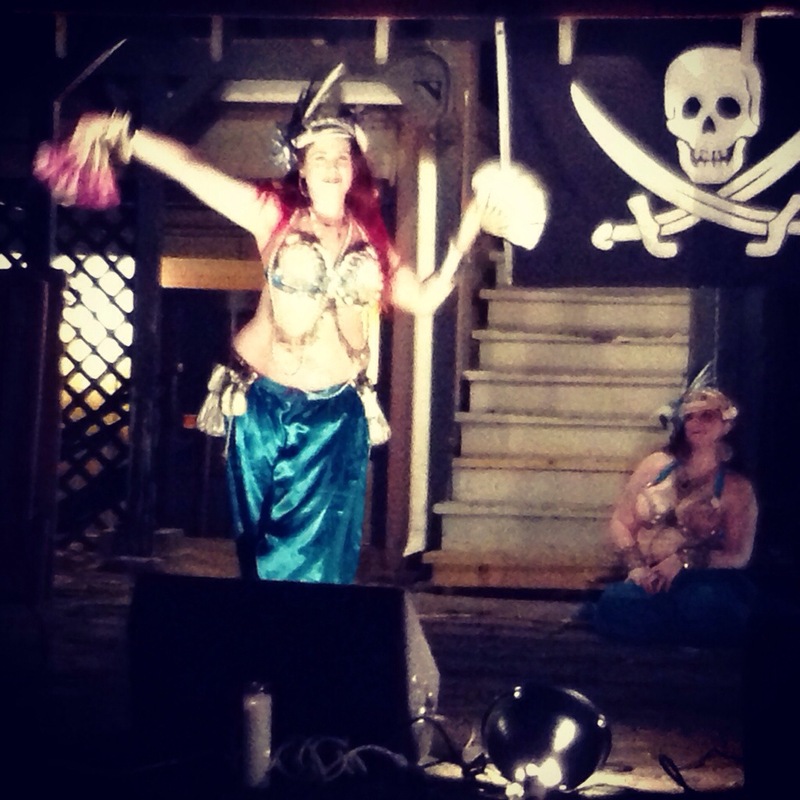 Cassandra’s beautiful fan solo at Pirate’s Ball. 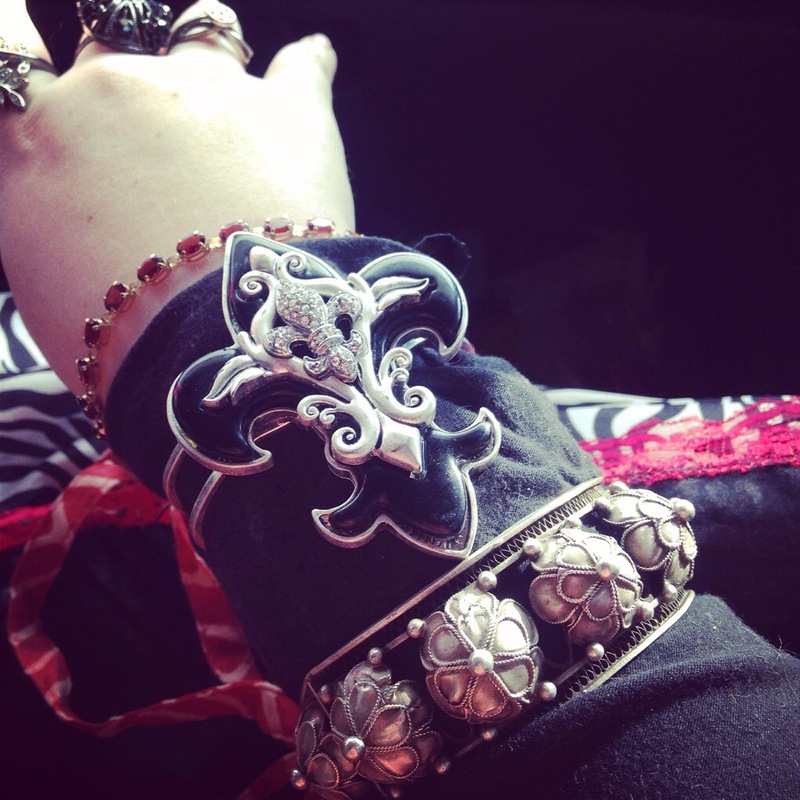 She has created a wonderful vocabulary of ATS® and fusion to be performed with fans. Getting our sword on! We are working hard on a Fast ATS® vocabulary. Pre performance at Pirates Ball. Cassandra’s beautiful handiwork on that headdress. 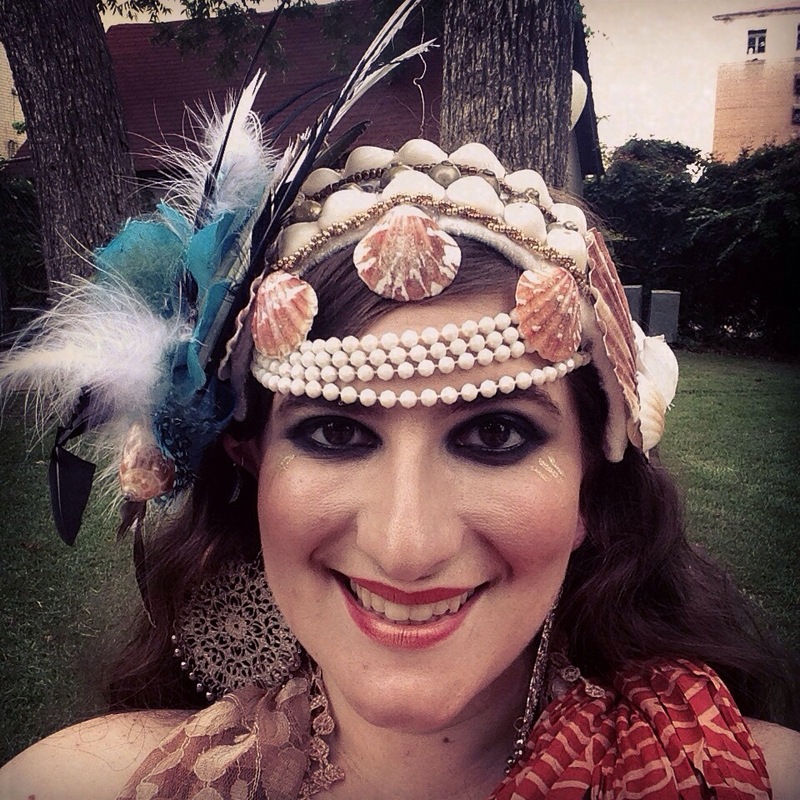 Roaring 20s Siren. Yes ma’am! 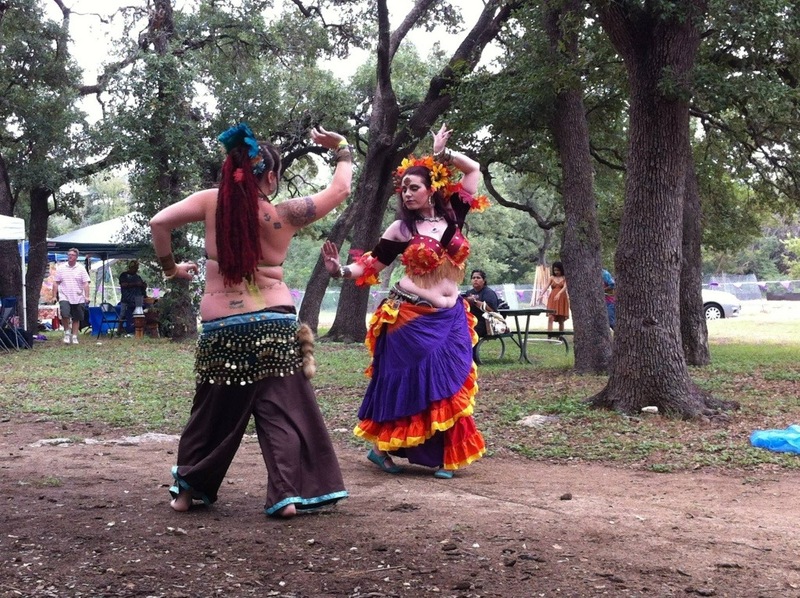 Cassandra and Elena dancing at Callidora Tribal’s one year anniversary! At the very same Drum Circle around the Moon we first danced at together! 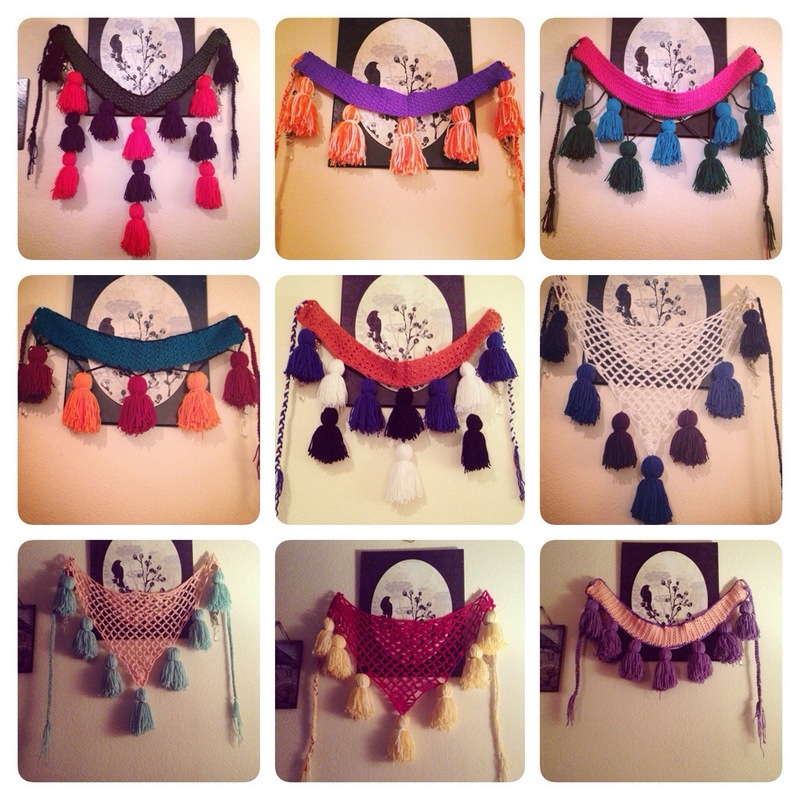 A sampling of Elena’s line of hand crocheted tassel belts. 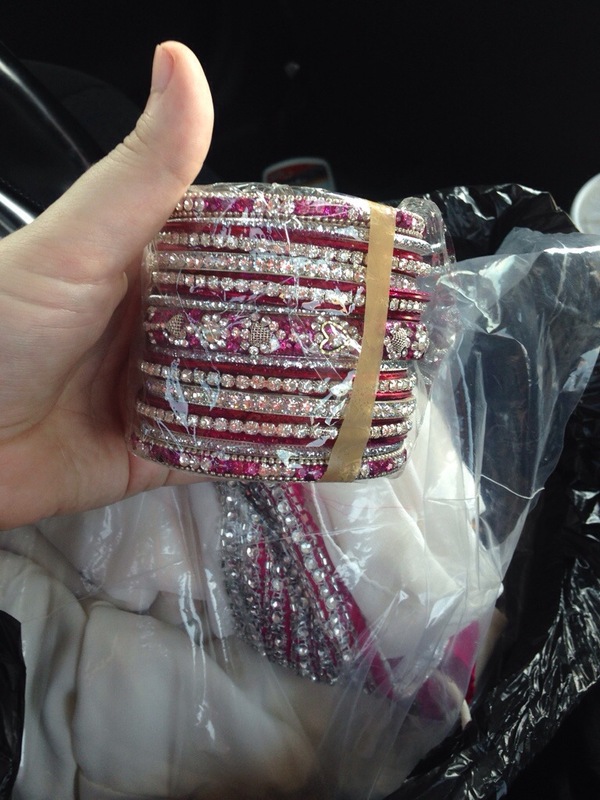 And finally- a sneak peek of THE SAREE and matching bracelets!! Summer has officially drawn to a close and my favorite season, Fall is upon us. This summer was quiet for the Three Fates as we dealt with that pesky thing called life. We managed a little fun, though! 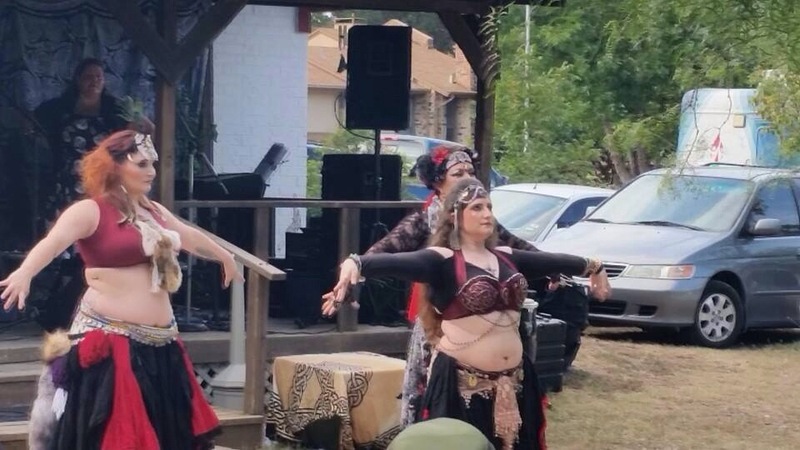 Cassandra and I had the amazing opportunity to travel to Texarkana, TX and perform at The Pirate’s Ball, a benefit for the Texarkana Renaissance Faire. We had a fabulous host, met wonderful people, got to hang out with and compare sword sizes 😉 with the lads of the fabulous O’Malleys Prayer Band. We also met Jack Sparrow!! 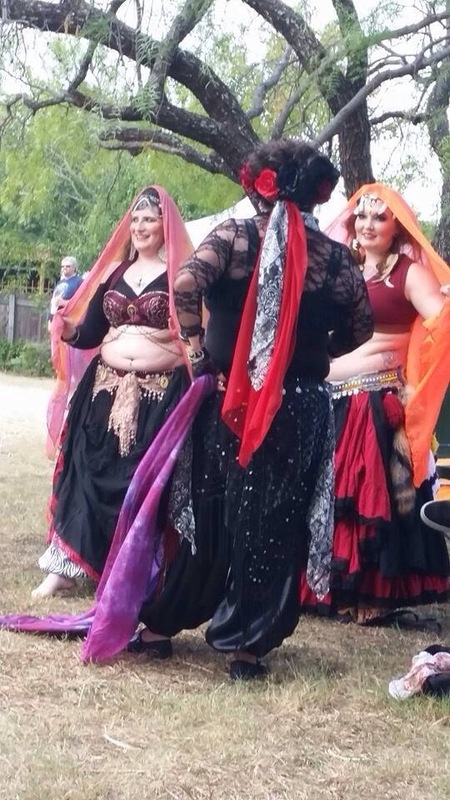 Plus we got to enjoy the party, a rare event for bellydancers. It was held on a balmy summer evening in June on the picturesque grounds of the Ace of Clubs mansion. It was one of the most fun performances of my career. And we made our first appearance as sirens! 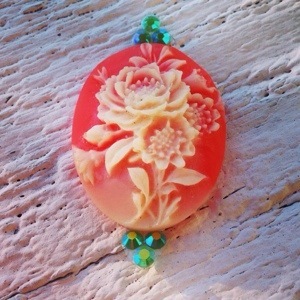 Cassandra is amazing with a glue gun. It was agreed it was the best use of seashells the audience had ever seen! After the ball we had the opportunity to tour the Ace of Clubs mansion at 11:30pm. The absolutely gorgeous home was uniquely constructed in that there is a door leading out of every room, so there was always an escape route! Makes you wonder what James Draughn the original owner was thinking! The house was gorgeous and very interesting. It also housed an enormous shoe collection- at least 300 pairs of beautiful shoes from the post WWII era. (I do love shoes!) The best part of the house though was just as you walk in there are two large pillars, black, with gold Fleur des Lis covering them. They were Avalouna pillars!!! Mid summer, the tribes were informed by Mama Jeanne, director of Wild Sky Tribal that at our coming trip to TRF, Friday night would be a wedding. Finally, a month shy of three years of engagement, I will be marrying my beloved fiancée, Amber. You can see Amber at every Three Fates performances, carrying things, running music and generally being a badass! 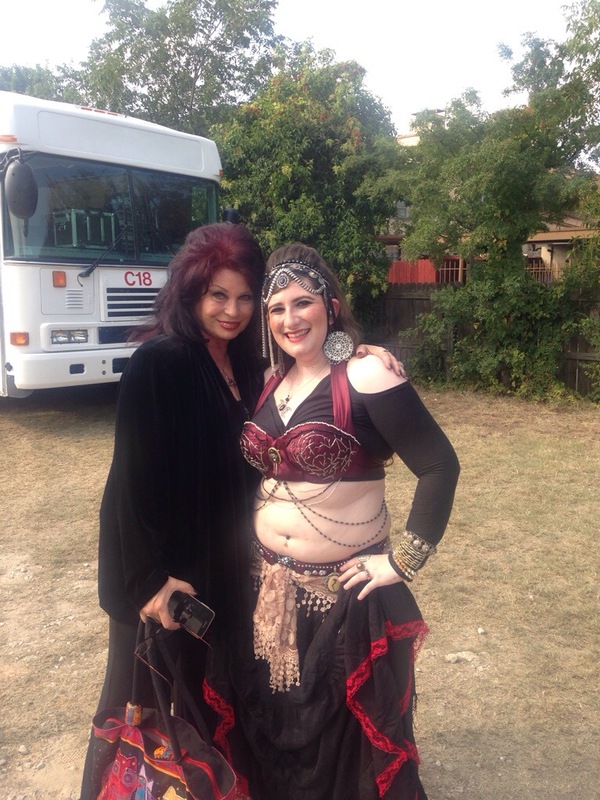 The tribes rallied and we have been blessed with a Gypsy Tribal Bellydancers Wedding, October 24, 2014! We’re being thrown a wedding! It’s amazing and we feel so loved! Officiating the wedding will be Zahra and Maid of Honor is, of course, Cassandra. Avalouna is literally marrying me off! 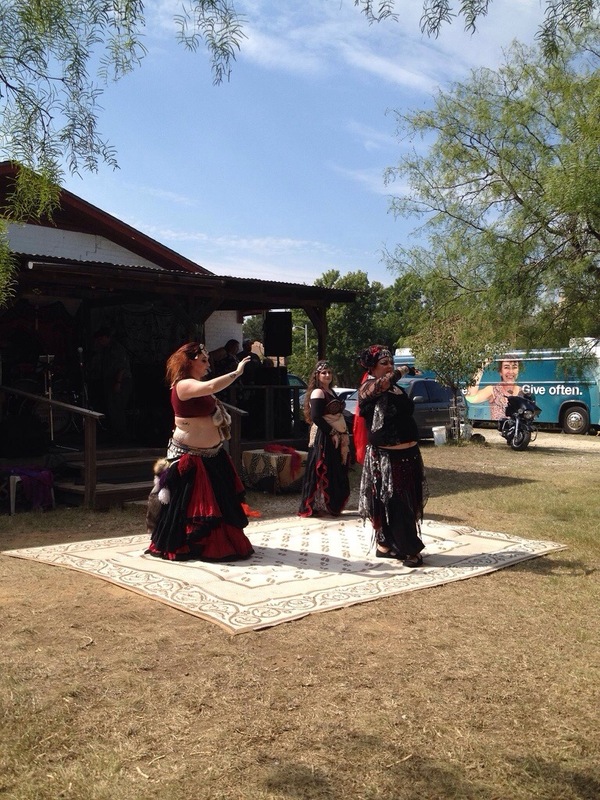 September 14, Zahra and Cassandra journeyed to Austin, TX to perform at Austin Pagan Pride Day. They were absolutely stunning, as always and though I was sad not to be able to attend, I was very proud of them. 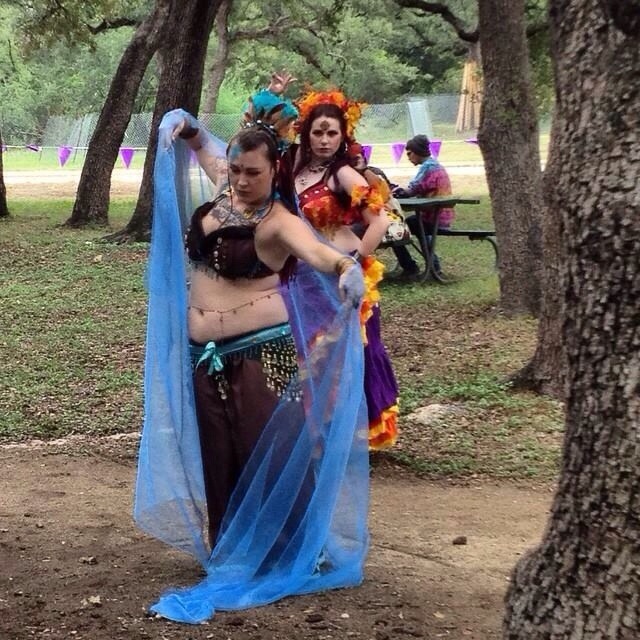 Today I got to perform with Dayl and Stacy of Wild Sky as honorary Avalouna members at DFW Pagan Pride Day! 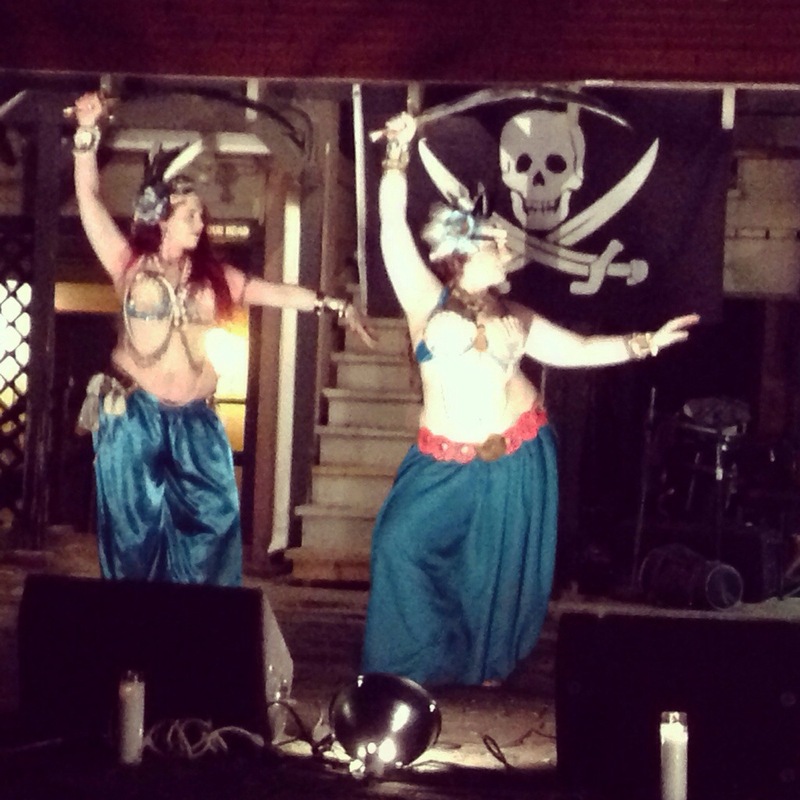 The first time I danced with them was Pagan Pride last year, so it was a neat experience. 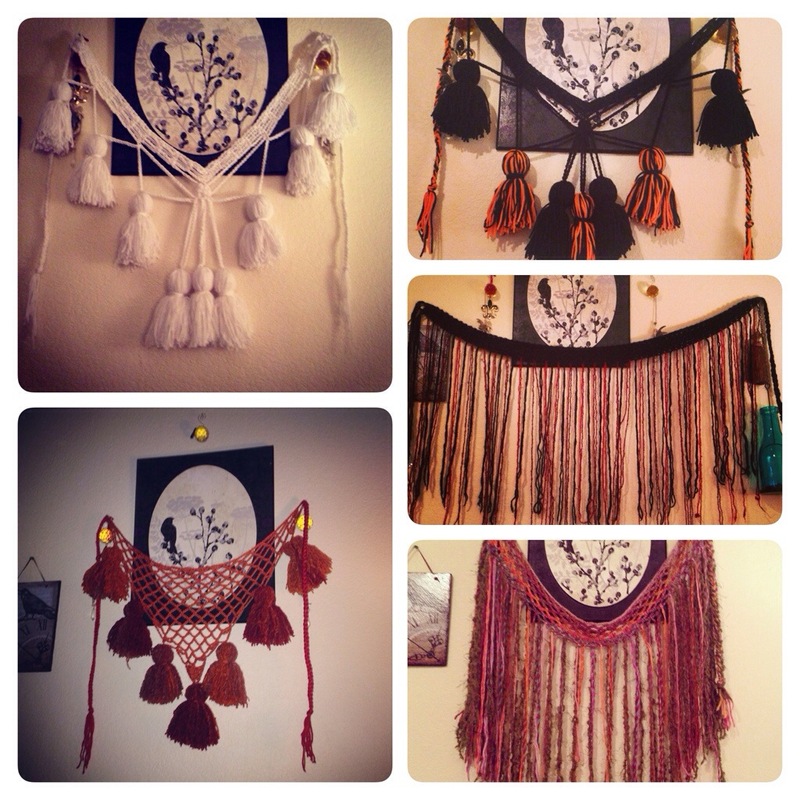 For ATS® girls they rocked some ritualistic fusion! That’s the awesome thing about an ATS® base: they will follow! And man, did they look fabulous! I said Tribal High Priestess and they delivered! I am so very thankful to them for stepping in and helping me out as my beautiful Zahra and Cassandra had personal things that prevented them from joining me. Next weekend Oct 4&5 we will travel to Texarkana, AR to reunite with our pals from Pirate’s Ball for the Texarkana Renaissance Faire! We were thrilled to be invited and I will be joined by Jeanne and Amanda of Wild Sky, as once again, my girls have that pesky thing called life keeping them from me! Avalouna will be together for the wedding, though! 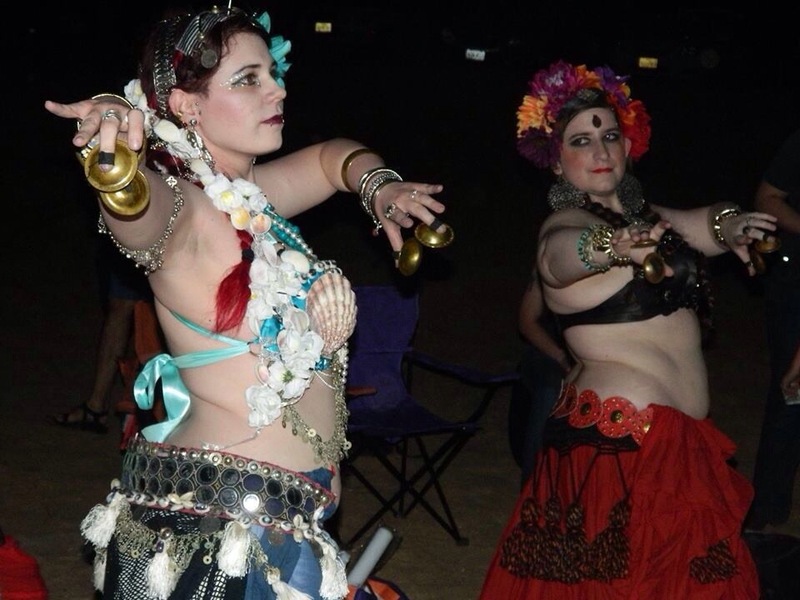 We will be featured in Gypsy Camp at Texarkana, most likely engaging in raucous shenanigans with O’Malleys and will be performing on the Mainstage at 3pm Saturday and Sunday. Also we will be vending!!! 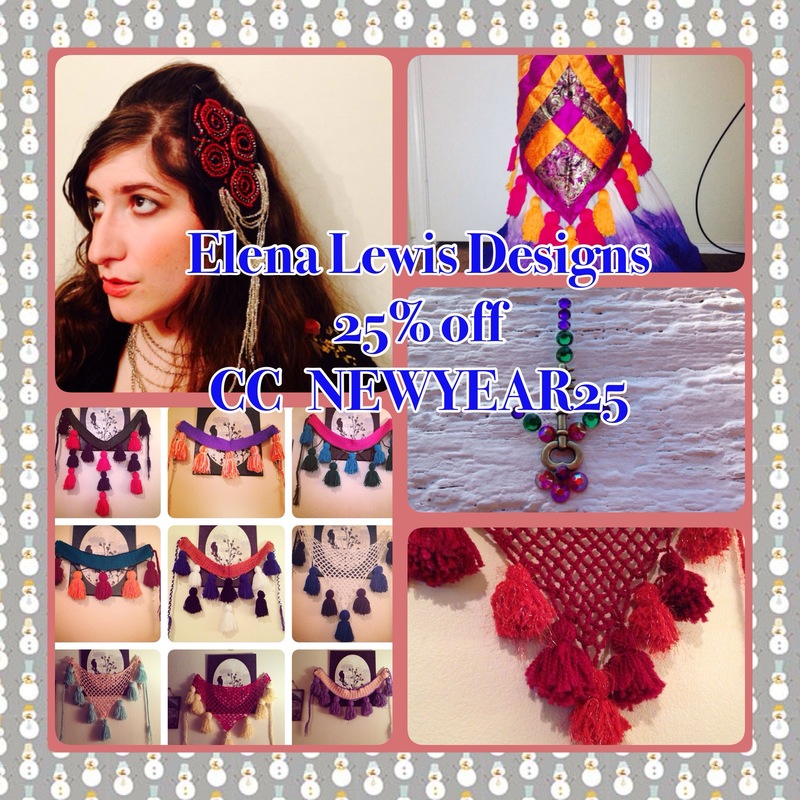 Elena’s handmade tassel belts, bindis and headpieces as well as bindis by BirdieWren and parasols and other goodies!! Come see us and say hi! It is a happy time of returning to dance after our summer break. 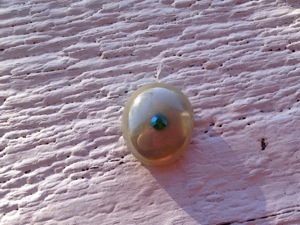 And, today after our performance, we found it. THE saree. I have a wedding dress!!!! We also had chocolate fondue. It was fabulous. Well, there’s a good catch up on what we’ve been up to and upcoming events. With fall comes a new year to me and it is a new year for Three Fates. Avalouna and Three Fates is also celebrating their one year anniversary at TRF. I love my girls and can’t wait for many for years with them! I also am loving getting to bring our sisters to the south into Avalouna performances and share our style with them. They are class acts and wonderful inspiring dancers. And they’re all so pretty! Well, it’s the time where I need some tea and watch a little Poirot. I love that little Belgian Detective!!! 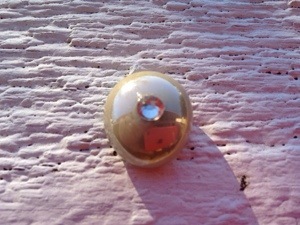 Coming soon I have footage of today and our Steampunk sets to put up and I gave Pirates Ball all ready to share with you! Whew! I have been busy lately! March 2, dawned icy and dark, but a few brave dancers came out to begin classes in Whitesboro with me. 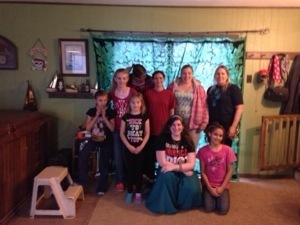 We had a blast at our informal first class and then had cocoa and tea. I was so grateful to my lovely student Karen for opening her home for class. The following Sunday, we had our first official class a week late at the lovely dojo and it was amazing! Tons of beautiful, happy dancers showed up and we had a ball learning some ATS® basics. This past week we finished our second ATS® class and on this coming Sunday, March 23, we will begin our first of two weeks of Tribal Fusion exploration. 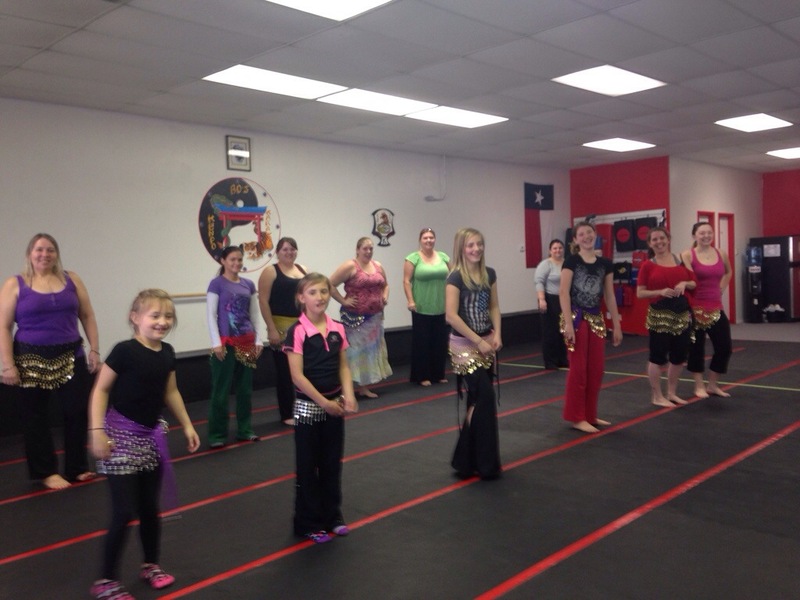 If you’re in the Sherman/ Whitesboro area, you can join classes at any time. 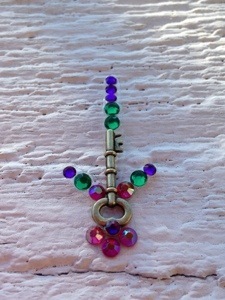 $50/ 6 weeks or $10 drop in!! 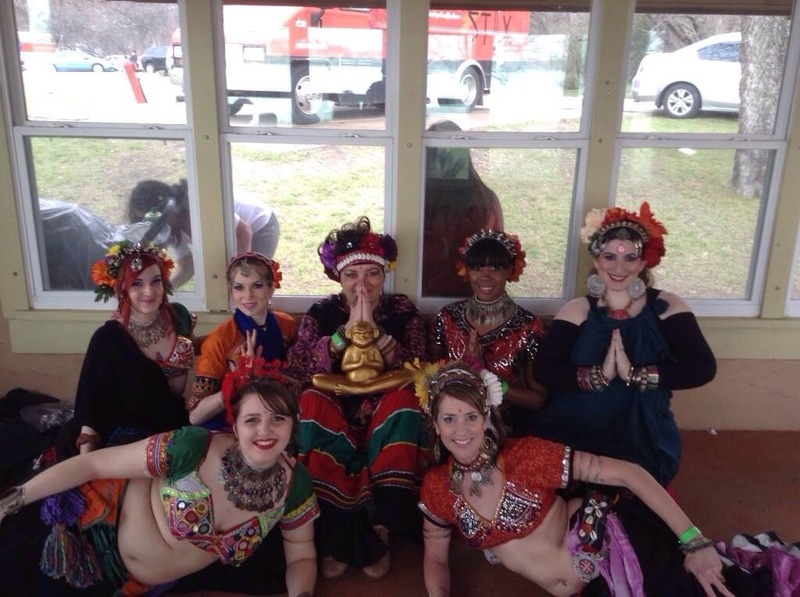 On March 15, I had the honor of appearing with Wild Sky Tribal at Holi, Festival of Colors in Dallas. We had a blast and it was so fun to get to dance with the a Wild Sky girls! 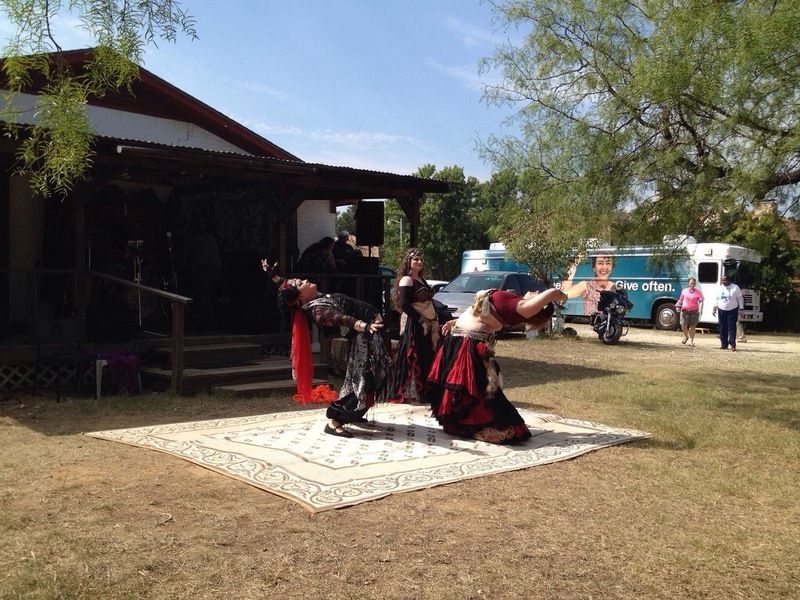 This coming weekend you can see Avalouna performing at Texas Weird Fest in Glen Rose, TX as guests of Wild Sky Tribal on Saturday at 1pm! 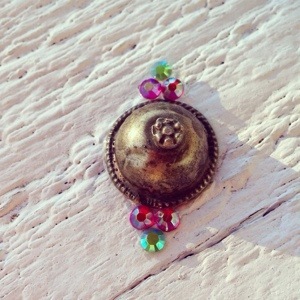 We will be doing some Americana Grungy Steampunk!!! We will have a couple of on the road and behind the scenes videos to share with you and it looks like it’s going to be a very fun adventure! 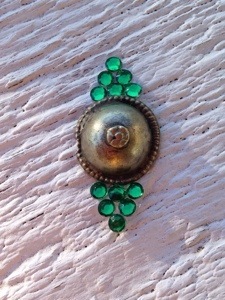 Bindis are Alive at Elena Lewis Designs!! 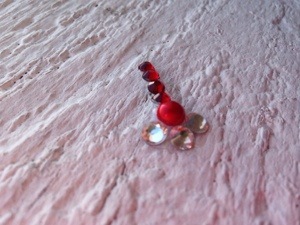 Pictured below is just a tiny bit of what I’ve got. 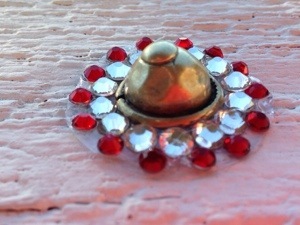 Check out the Etsy store to order and for more bindis!! !